Environmental pollution raises serious concern worldwide about effects on human health. 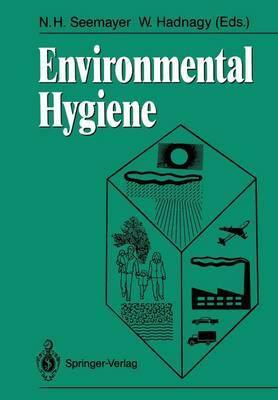 Based on a recent meeting, this book focuses on diverse aspects of environmental hygiene, dealing with the evaluation of chemical and physical agents and their relevance to human health. To assess the toxicity, mutagenicity and carcinogenicity of environmental pollutants, a variety of methodological approaches, both in vivo and in vitro, as tissue cultures, isolated organs and animal models, were developed and are described in detail. Data on human exposure, biological monitoring and epidemiological studies are also included. Problems of environmental control and legislation as well as possible provisional steps are discussed.